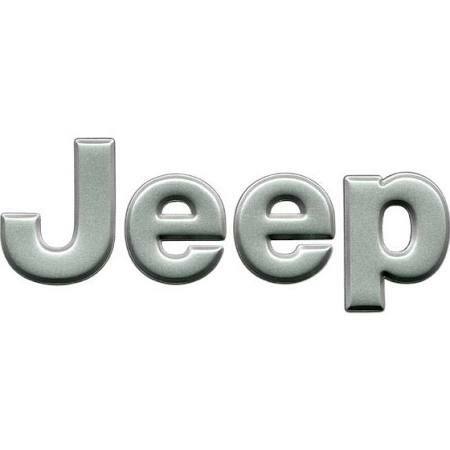 Jeep Badge Decal for the Jeep Grand Cherokee WJ. 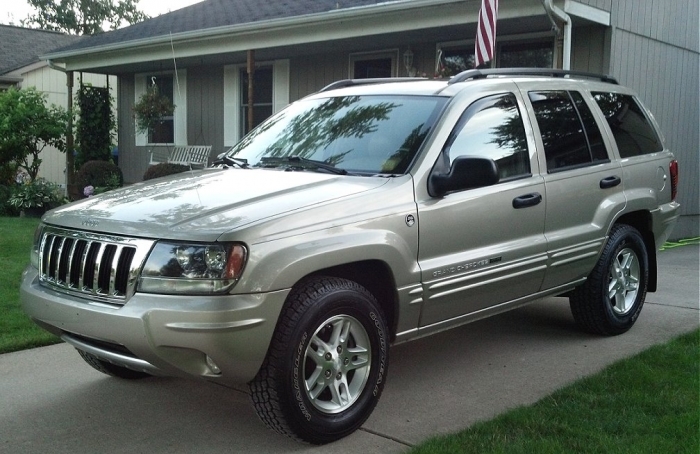 All the former chrome badges on our 2000 WJ were no longer chrome. These replaced the emblems as an OEM part should. Man!!!!! these Decals turned my eep to a Jeep !!! Nice and easy to stick on !!!!!!! First time buyer to site and certainly not the last. Great product, fair price and quick delivery. Thanks guys, just what I needed! Looks great. Very quick delivery, especially for a mid December order. Proslooks great, perfect fit, easy to install. It was packaged very well and it arrived in excellent condition. I've ordered many of these from this company and I love them. They're tough durable decals that install quickly. 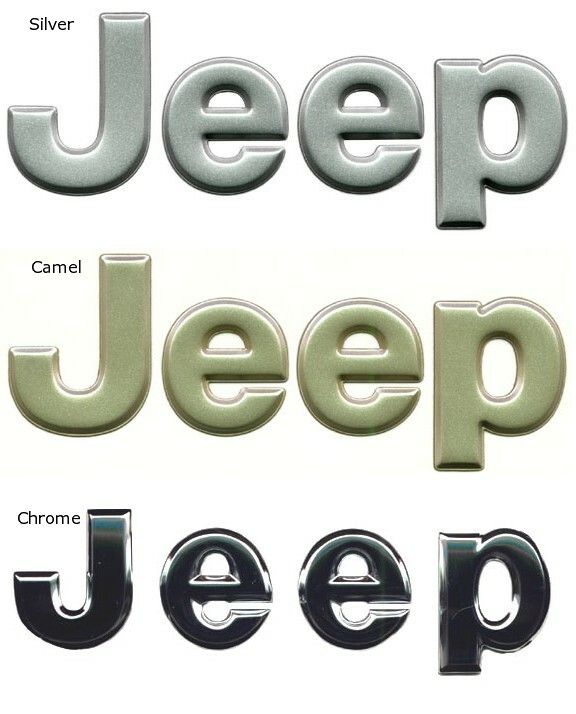 It's the "icing on the cake" for Jeep lovers! Orders and returns really are seemless. Shop with confidence here. ConsNo problems with any of my orders.